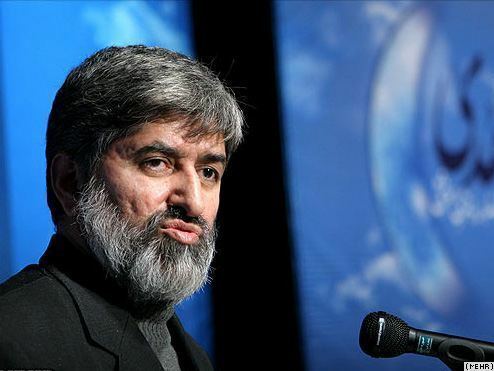 Ali Motahari (Persian: علی مطهری‎‎; born 26 January 1958) is an Iranian conservative politician who represents Tehran, Rey, Shemiranat and Eslamshahr electoral district in the Parliament of Iran since 2008 and is current Second Deputy of the Parliament of Iran serving since 2016. 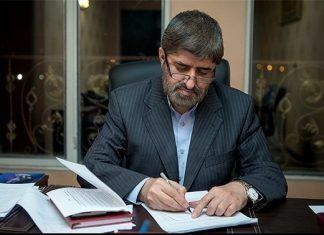 Motahari is described as an orthodox politician with liberal conservative and moderate conservative views. He is the leader of the People's Voice Coalition. 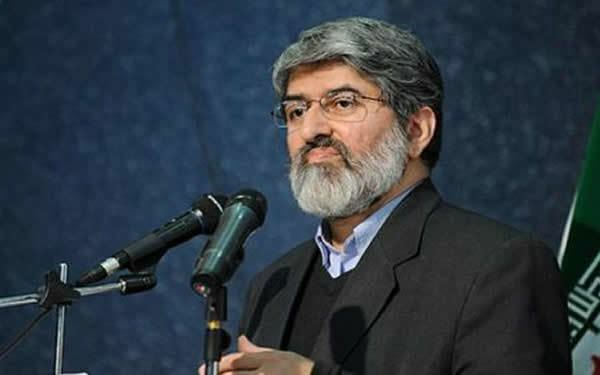 Motahari heads Sadra Publications and teaches at University of Tehran, where he gained a PhD in philosophy. 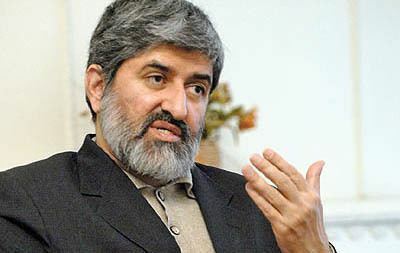 Ali Motahari was born in Tehran. His father is noted Islamic scholar Morteza Motahari. 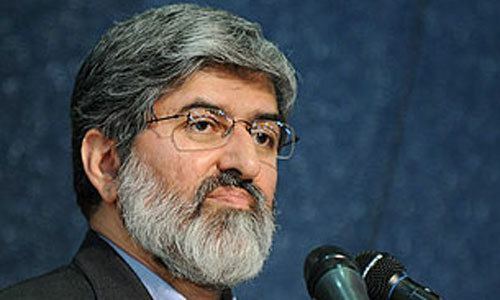 Motahari is a brother-in-law of current Majles Speaker Ali Larijani, and a harsh critic of Mahmoud Ahmadinejad. He criticized Ahmadinejad for his "self-centered" policies saying: "It is unprecedented and inappropriate that a president simply says I do not accept this law and will not execute it. This is a sign of despotism." 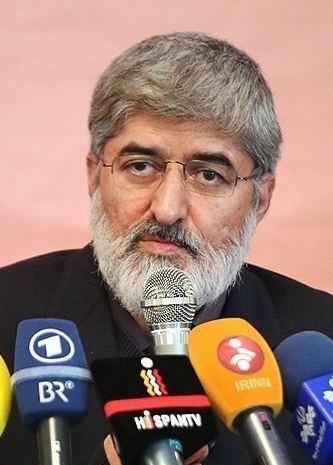 Motahari tried to summon Ahmadinejad to parliament to face questioning and possible impeachment. Though a conservative, he has been something of a maverick. 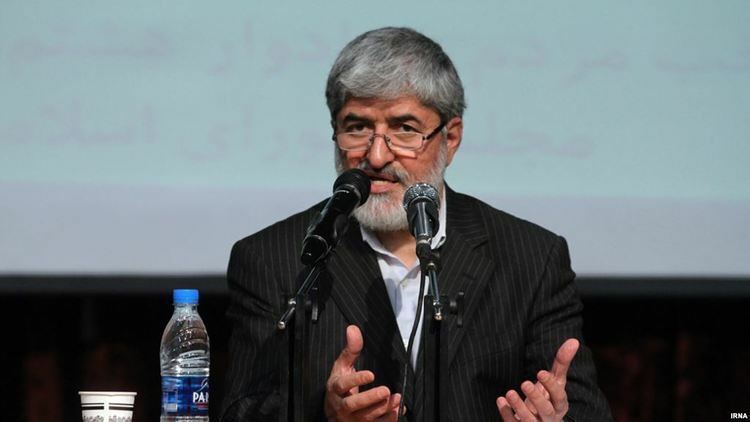 On 13 March 2015, Motahari was injured in an attack carried out by motorcycle thugs before giving a speech at Shiraz University. According to a poll conducted in March 2016 by Information and Public Opinion Solutions LLC (iPOS) among Iranian citizens, Motahari has 36% approval and 15% disapproval ratings and thus a +21% net popularity; while 40% of responders don't recognize the name.